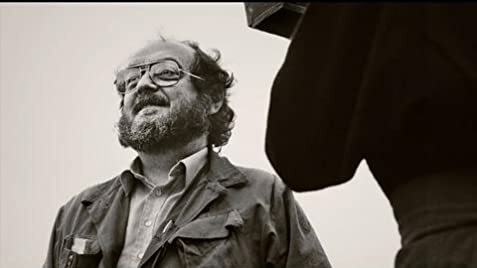 An extraordinary deep dive into the world of film production with the great Stanley Kubrick. 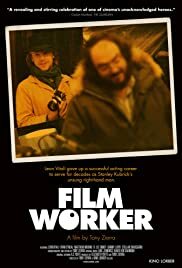 Leon Vitali speaks to the heart of all filmworkers who give so much to participate in the realization of the project at hand. Thank you, Leon, for sacrificing and sharing so much of your life with one of the most important filmmakers of all time in order to share it now with the rest of us. It's a great story that many of us old production warriors can identify with, though most likely not on your scale.